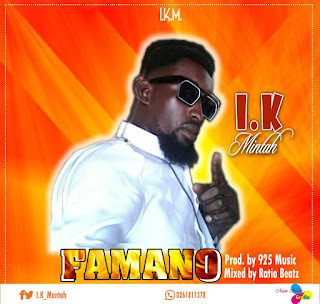 I.K Mintah drops his long awaited song title Famano which was produced by 925 music and mixed by Ratio Beatz. 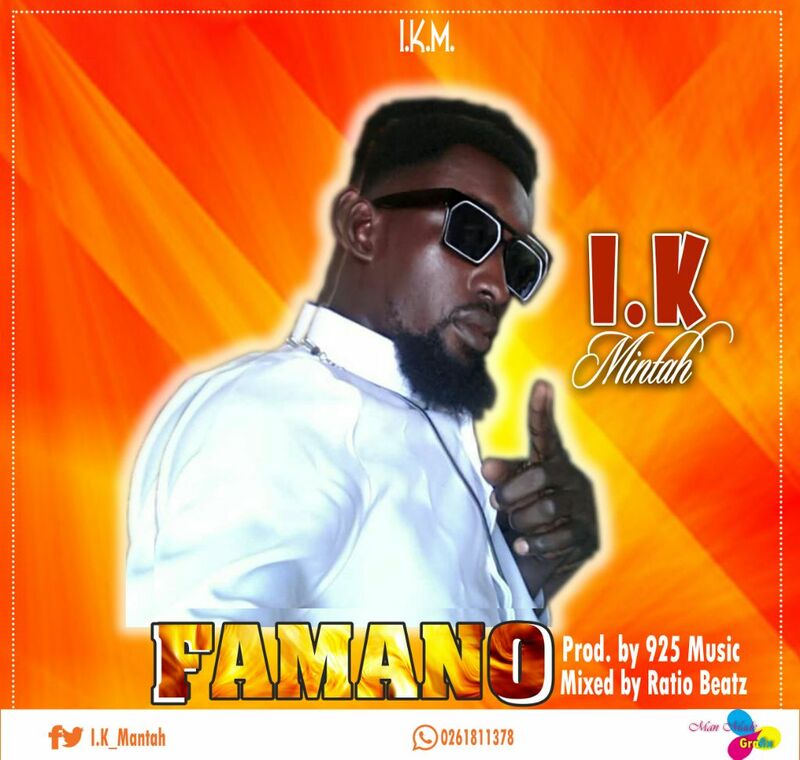 The song is now the banger in clubs and on radio stations. Kindly download and give us your comment.